And just like that, Netflix gave Spain another reason to party: Netflix España! Just think of all the great Spanish classics that will (eventually) make its way to Netflix! It would be a great way to soak up the really unique culture of the Spaniards, without having to go to Spain! Just log on to Netflix and let the telenovelas and movies flamenco their way into your senses! 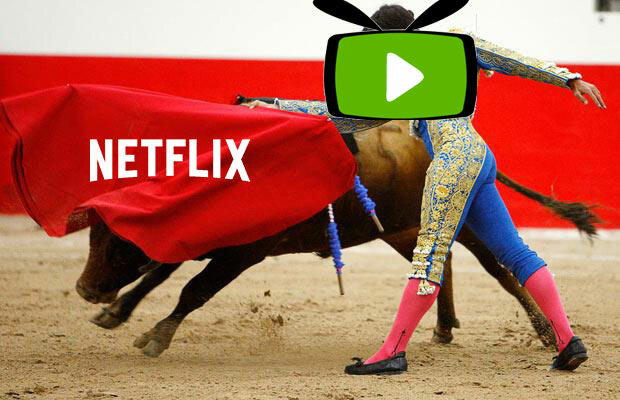 But before you put on your Matador hat, Netflix España is only available if you’re actually in Spain. Too bad if you’re outside of Spain tho, but SimpleTelly brings Netflix España to your room so you can enjoy all the Spanish content without having to fly all the way to Spain. Based on the classic tale of Snow White, Blancanieves (Snow White) is exactly like the fairytale it was based on, except that we have a famous matador as her father instead of the king, a nurse in place of the evil stepmother, a talented bullfighter in place of the heroine and a troupe of 7 dwarf matadors in place of the 7 miner dwarfs. Oh, and, this is a silent, black and white movie. Made in 2012. Who has won many awards and a highly artistic film, if you are into those. 10 year old bespectacled Manolito goes on a road trip with his truck driver dad. And this move is told from Manolito’s perspective because nothing can be as warm, innocent and humorous as a 10 year old boy’s perspective of the huge, mean city. Humorous and warm, this film has made its rounds through many film festivals. This film is actually based on a popular children’s novel of the same name. If you can’t get enough of vintage, this is one really vintage movie. 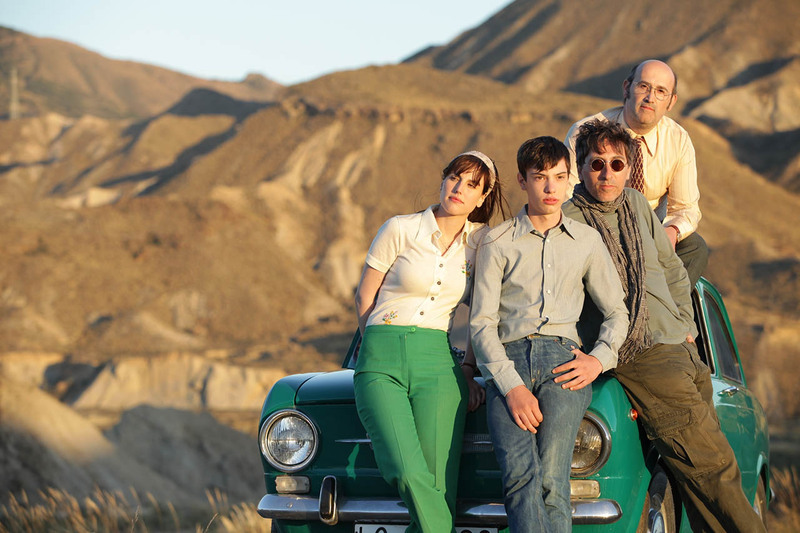 Set in the 1960s (but made in 2013), this movie follows the adventures of an English teacher who travels by car to England in hopes to meeting John Lennon, his idol, but ends up picking up a few other hitchhikers. The title itself, which means Living Is Easy with Eyes Closed is an allusion to the famous Beatles’ song, Strawberry Fields Forever. This delightful film is guaranteed to give you a real nice feeling inside! Tempted to move to Spain yet? Except you don’t have to when you sign up with SimpleTelly. 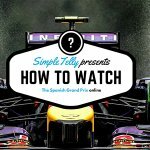 Netflix España is just a few clicks away when you have SimpleTelly. Give us a go so that you can stream it like you mean it! #HoraDoNetflix Netflix now in Portugal!